For those who love cocktails, boy do we have a treat for you. 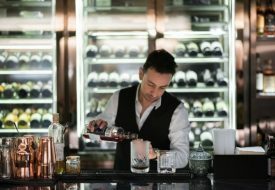 Tucked away in Keong Saik Street, lies Neon Pigeon, who just rolled out their new artisanal cocktail menu, perfect for enjoying the night away in their laid-back ambience over shared plates and hearty hospitality. 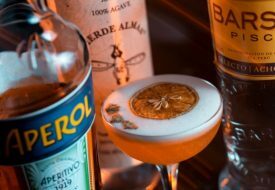 Featuring 18 artisanal tipples, you’ll find two contrasting cocktails that fall under each of the nine distinct categories– Negroni’s, Refreshing, Old Fashioned’s, Clippings, Punches, Ice Ice baby, Elegant, Frizzante and Lemony– all bringing a fresh interpretation to the table and to your taste buds. Now that’s a spread that would satisfy even the nit-pickiest of cocktail drinkers, there’s always something for everyone! 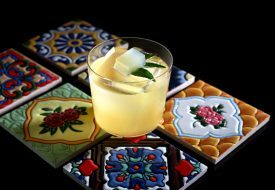 One of the summer must-tries is the Is It A Margarita ($22)–Delicate herbal notes from Suze, tastefully blended with Espolon Tequila and Sake. 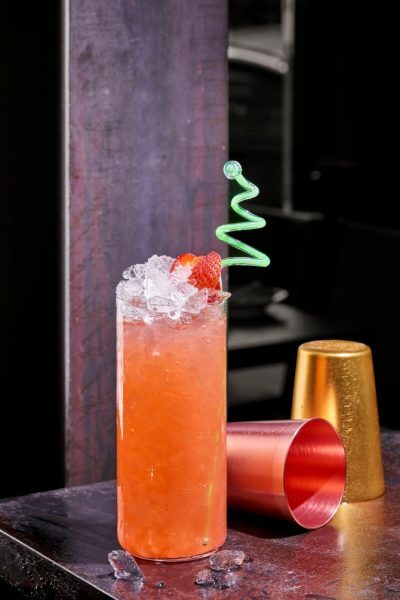 The tartness from the fresh lime juice is complemented with the sweetness of smoked strawberry puree, making it a go-to cocktail for both day and night. If you’re looking for something more daring, go for the Not Classic ($19). 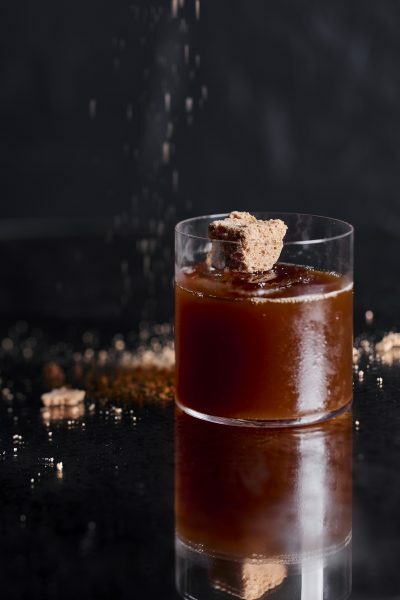 Aptly named, this drink features pineapple infused sake and umeshu, steeped in cold brew coffee, and is infused with cinnamon wood smoke, bringing about an oaky earthiness to the cocktail. Coffee liqueur and chocolate bitters are added for further depth and sweetness, which balances well with the acidity from the sake. 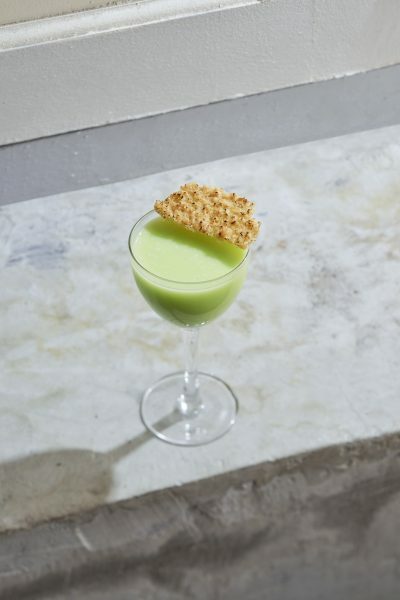 The Wasabi Drop ($19) is a nose-pinching concoction inspired by the beloved Japanese condiment. Pushing the boundaries of Japanese-inspired cocktails, the cocktail incorporates wasabi with T&T Vodka and in-house infused granola sake. The addition of lime sorbet elevates the refreshing properties of this cocktail, making it the perfect drink for any time of the day. 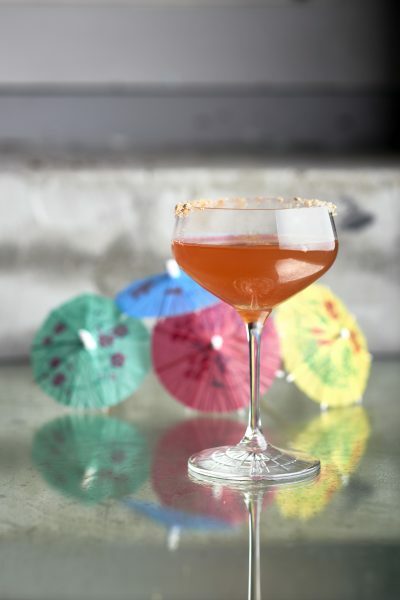 If you love a good martini like me, you’ll want to try the Geisha ($20). Think of it as a lighter, fruitier version of the well-loved classic. This drink incorporates Apricot Brandy, Sherry, Kombu & Shitake-infused Sake and Umeshu for a sophisticated cocktail that melds the sweet and tangy flavours together for a unique twist.